Dyenomite is a true American dye house, individually dying thousands of garments each day. 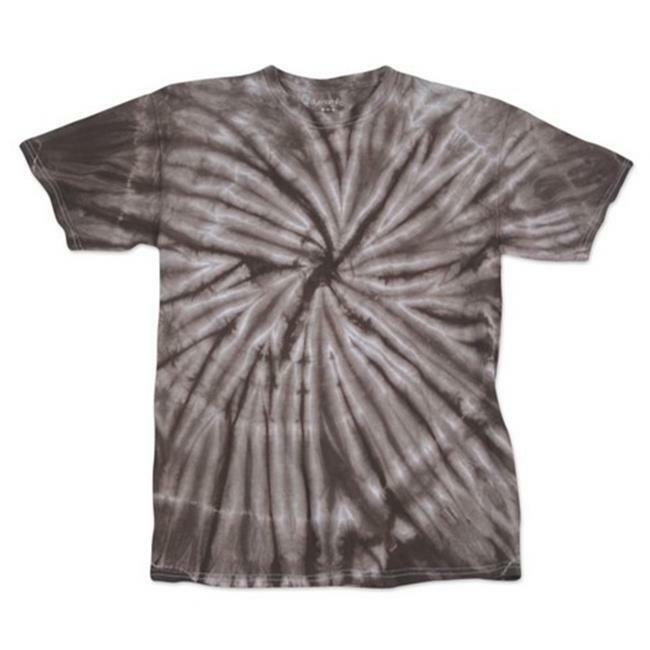 At Dyenomite, we are proud to be able to say that all of our tie dyes are hand-tied and hand-dyed in the USA. A whirlwind of colorful style! Preshrunk, 100% cotton, 5.3 oz. Double-needle stitched neckline and bottom hem.